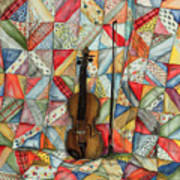 Warm Melodies is a painting by Robin Martin Parrish which was uploaded on January 12th, 2010. 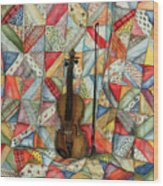 This is a print of an original watercolor painting of my uncle's fiddle sitting on a quilt that my grandmother made. 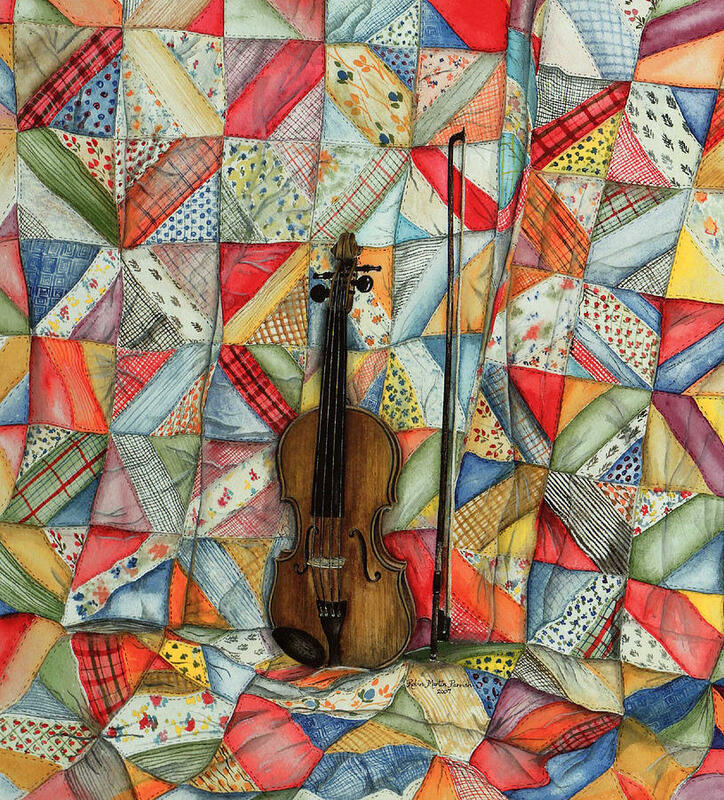 Thank you for your interest in my artwork. Hope you return later to view my other pieces.